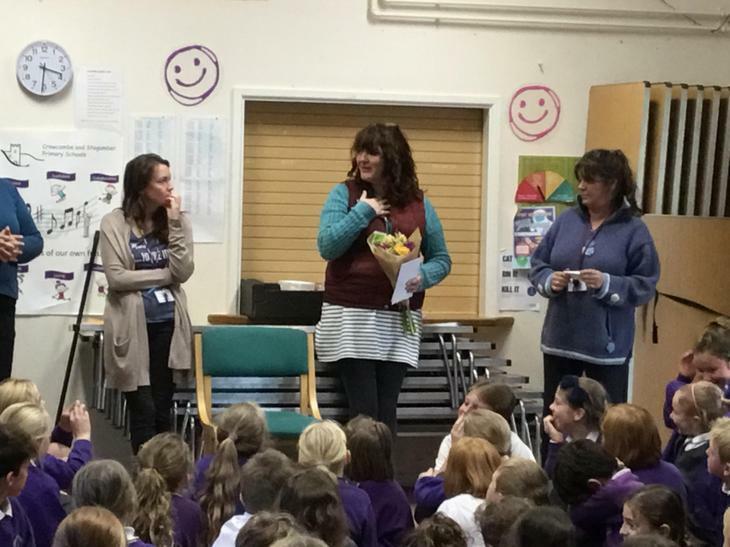 Goodbye and Thank you Mrs Stevenson! A huge thank you to the wonderful Mrs Stevenson for all your amazing Elsa work. 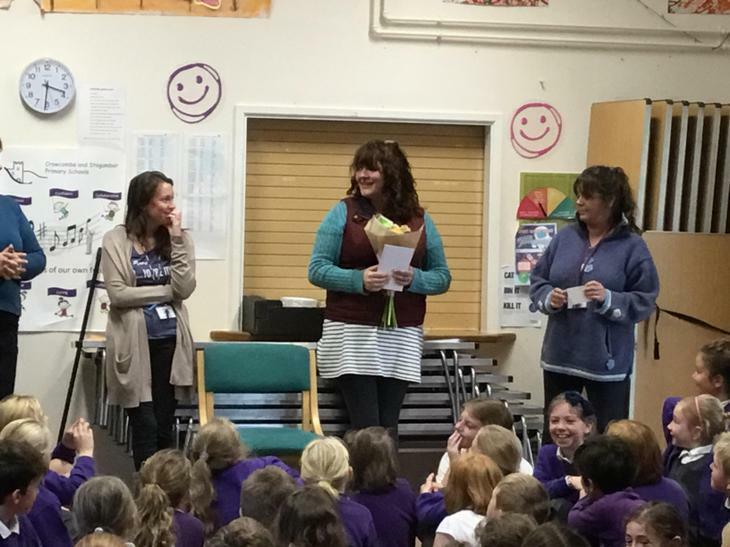 We will miss you but, we also want to wish you loads of luck and happiness with your new job!